This adventure sailing holiday isn’t just a sailing trip or an adventure package. It is designed for those who love being active, who admire the outdoors and appreciate ancient architecture and local tradition. Lopud, Kolocep and Sipan belong to the Elafiti Islands archipelago – some of Croatia’s most beautiful green islands covered by forests with lots of sunshine and sandy beaches, free of traffic and under an hour’s sailing from Dubrovnik. Spend a week on this sailing adventure around the most spectacular coastline in Europe discovering tiny islands and secluded coves of Dubrovnik archipelago hidden in the sparkling blue of the Adriatic. Travelling aboard you will experience the true culture of the islands and people. Our yachts or kayaks are occasionally escorted by friendly dolphins or tuna that are often seen in the area. The sea is blue, clear, warm and friendly. 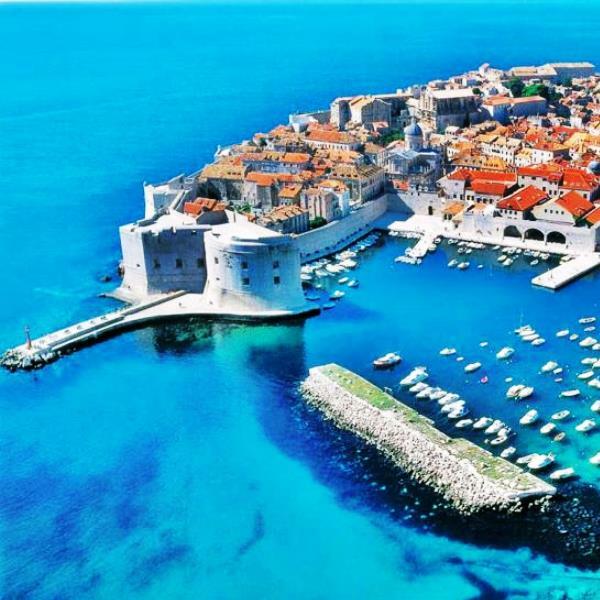 Croatia is alive with well-preserved old towns, castles, palaces, monuments and native architecture. Together with the tradition, folklore, art scenes and music it is a unique and exotic place to discover. Daily activities are rather short and not too demanding. Dubrovnik, the Elafiti shorelines and Mljet Island National Park are rich in history and natural variety – cliffs, caves, coves, rocks, beaches, pine forests… We will explore them while sailing on a yacht, sea kayaking, cycling, swimming, snorkelling and on foot. Min 4 – max 10 per group; larger groups are on request. We use small 3* private guesthouse accommodation located outside Dubrovnik’s popular tourist mass locations. While sailing, you will be accommodates on a sailing yacht.